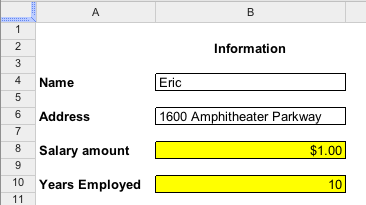 menu, you can Hide gridlines for each sheet, leaving only the borders that have been put there. Now you can make your printouts a little bit neater or polish your sheets to a shine before sharing them. Let us know what you think in the comments. 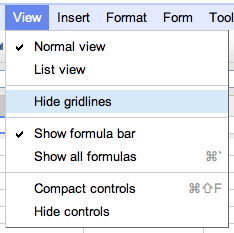 Today we’re excited to announce a highly requested feature to hide the default gridlines. Under the View menu, you can Hide gridlines for each sheet, leaving only the borders that have been put there.